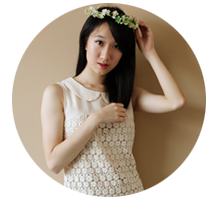 This is for the SK-II fans! 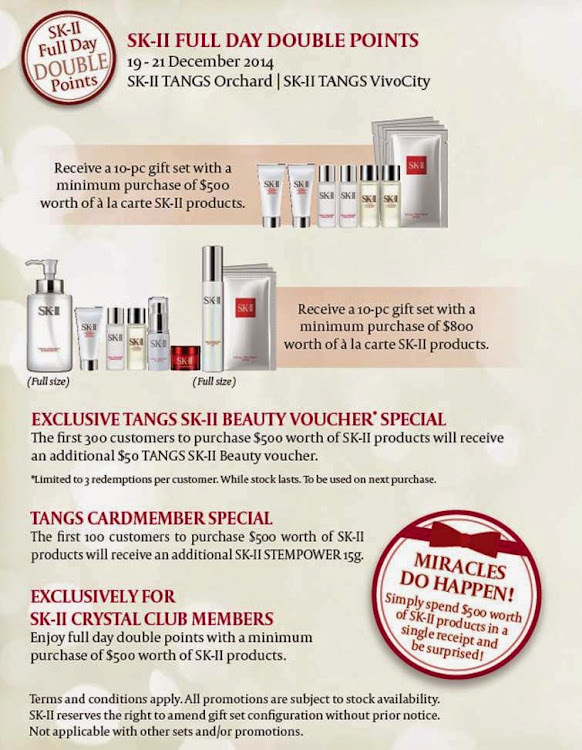 From 19th to 21st Dec, spend $500 on SK-II products in a single receipt at SK-II TANGS Orchard or TANGS Vivo to join in the SK-II Festive Party on 21st December at TANGS SEVIIN. Merry SK-II Christmas, in advance!